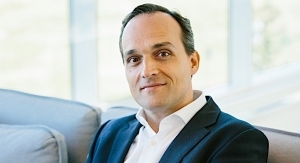 Thin Film Electronics ASA has announced el Jimador tequila as a new customer. 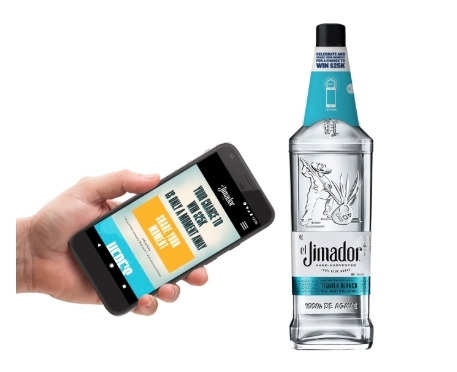 El Jimador – a leading tequila brand of Brown-Forman, one of the largest American-owned companies in the wine and spirits industry – will use Thinfilm’s complete NFC mobile marketing solution to enhance marketing efforts for its summer soccer campaign. El Jimador sponsored the Mexican National Soccer team’s 2018 US tour. The six-figure unit, in-market deployment – consisting of a combination of “smart” bottles and “connected” coasters – is a key component of el Jimador’s omni-channel “Soccer Moments” campaign. 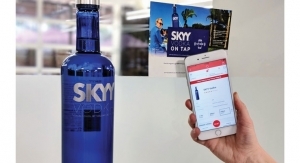 It is believed to be the industry’s largest NFC-related activation ever for a tequila brand. In collaboration with Thinfilm, el Jimador incorporated NFC tags in custom bottle-neckers and branded coasters. When tapped with a smartphone in-store, at home, or on the go, el Jimador customers can instantly submit their favorite soccer story for a chance to win $25,000, custom jerseys, and other prizes. 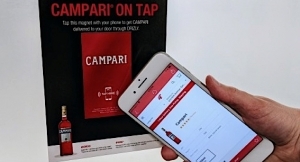 The NFC tags fully integrate with Thinfilm’s CNECT Cloud Platform and enable el Jimador marketers to view real-time tapping activity, analyze campaign performance, and uncover actionable insights.